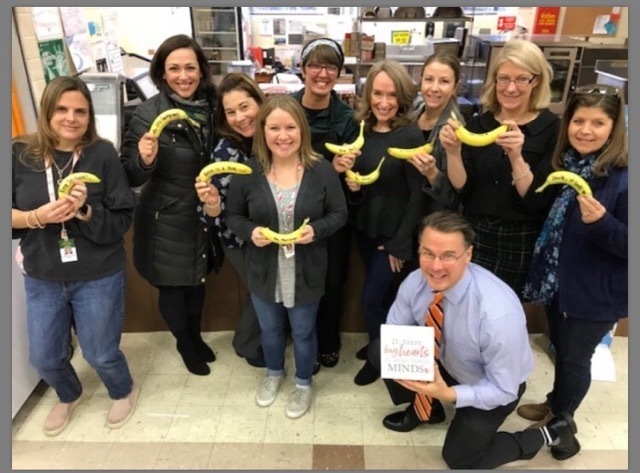 NBC's Allison Bologna came to Winsor, together with Chartwells we continued our efforts in teaching our students about Health, Wellness and Positive Behavior. A Turn To 10 Cameraman was here; the piece will air on December 6, 2018 at 5:30pm during Barbara Morse's Healthcheck. We look forward to seeing William Winsor in the news!